1930s French art deco casual dining with daily breakfast, weekday pasta bar, lunch Monday-Saturday and expansive Sunday Brunch. D. Burnham's is located on the 1st floor of the Renaissance Cincinnati Hotel. We are a contemporary Midwestern American restaurant featuring locally sourced, seasonal and expertly prepared cuisine. Utilizing the bounty of our local food partners, D. Burnham’s affords our guest the opportunity to enjoy locally sourced artisan breads, poultry, produce, beef, cheeses, pastas and sweets, Fine ingredients, a well appointed contemporary space and genuine, detailed service make D. Burnham’s. JACK Has The Right Space For You. From corporate meetings to social gatherings, we offer impeccable service in addition to a variety of exceptional spaces and exquisite cuisine to make your event an unforgettable experience. 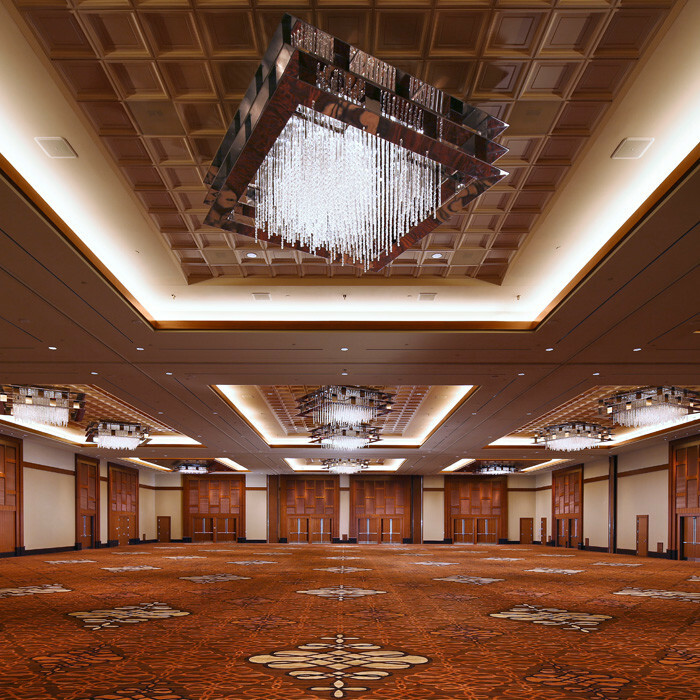 With 35,000 square feet of flexible event space, we can host many of the cities largest events. We will customize the space to fit your vision. The Village of Woodlawn has easy access to I-75, making downtown Cincinnati just a short 20 minute drive away. Woodlawn’s motto is “Improving our Community one person at a time.’ With this motto in mind, the members of Woodlawn’s community work tirelessly to provide special programming, improve infrastructure, job opportunities, and continued beautification to the ever growing community. Sycamore Township attracts visitors from all over the Cincinnati Metropolitan area with its shopping, office/retail space availability and convenience, restaurants, and park facilities. Situated between two major highways (I-71& I-75) Sycamore Township is only minutes away from downtown, museums, the arts, major sporting events, theme parks, airports and more. Life in Sycamore Township just isn’t what it used to be. Two-hundred years ago, the 7-square miles of present day Township land were nothing but farms and wilderness. Today, Sycamore Township is a thriving community of 20,000 residents and hundreds of businesses with all the advantages of central suburban living and a few more besides.